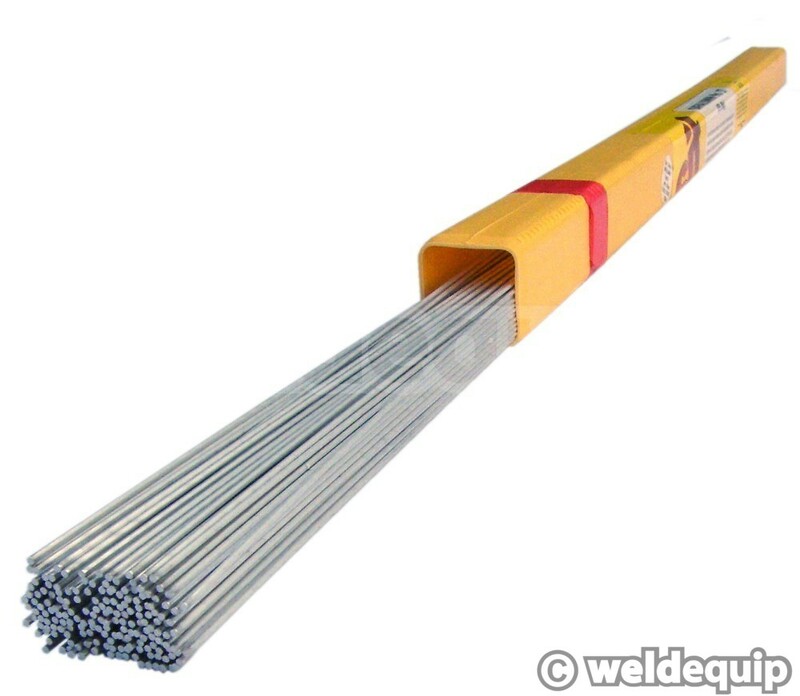 A general purpose aluminium rod containing 5% magnesium that has excellent corrosion resistance and high strength. Suitable for welding magnesium bearing alloys such as 5xxx series structural alloys and 6xxx series extrusions. Not suitable for welding cast aluminium (use 4043 grade instead). 5356 is also suitable for components that need to be anodized after welding.